As the school have moved location this year we decided to take advantage of this and go on a class walk around our local area. We looked at aerial images of the school on google maps in our class with our teachers and learned about Dundrum. We picked out some of the most obvious features like the road and the Luas and decided to study them as a class. 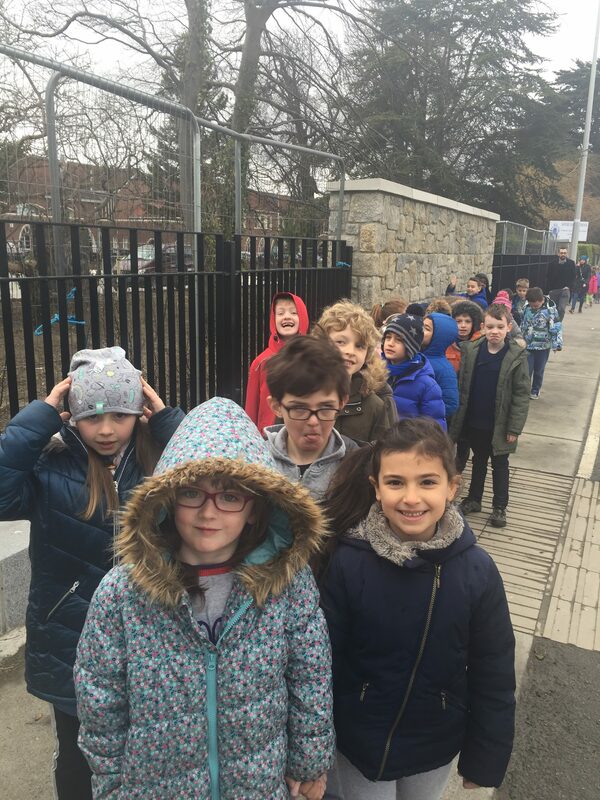 We also looked at some old pictures of Dundrum and we compared our findings against the land features that exist today and we discovered that Dundrum has changed a lot. 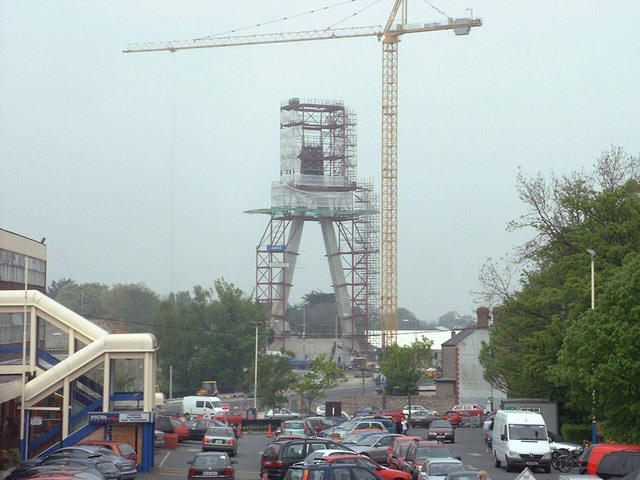 The Dudrum Shopping centre wasn’t always there and the Dudrum Luas Bridge wasn’t always there. 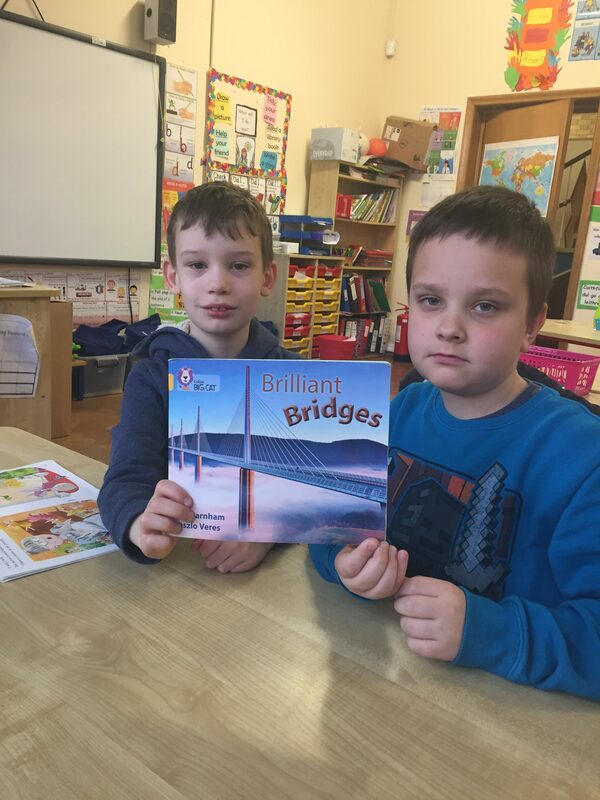 Our teachers explained that the new Luas Bridge used to be a train station years go before the Luas existed. 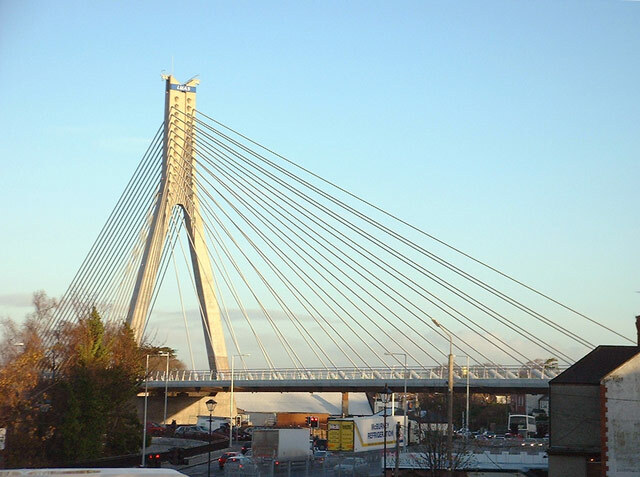 As part of Engineers week we decided to investigate the Dundrum Luas Bridge. We watched this video in class and decided to see if we could find similar features in our local bridge. 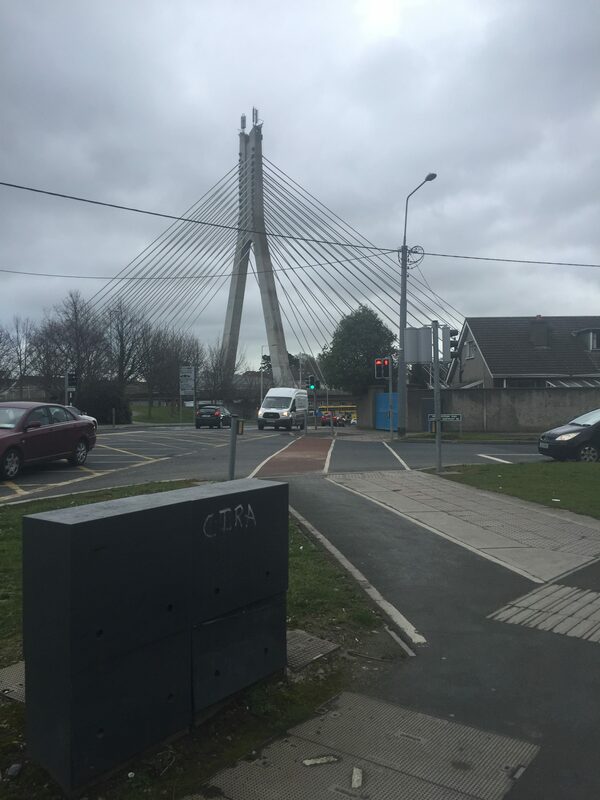 We noticed that the Luas Bridge also had triangles as they are an important feature of a bridge and used for strength and stability. 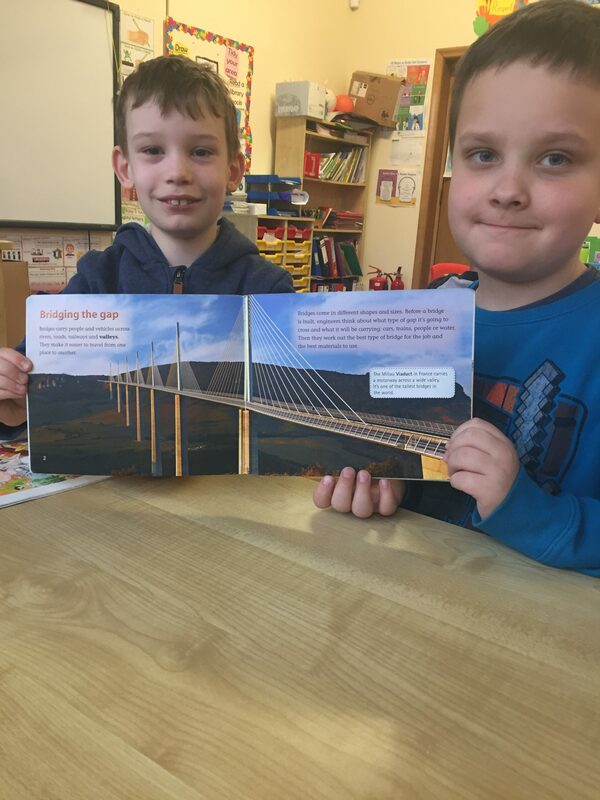 We enjoy studying engineering in our local area and reading books about bridges.